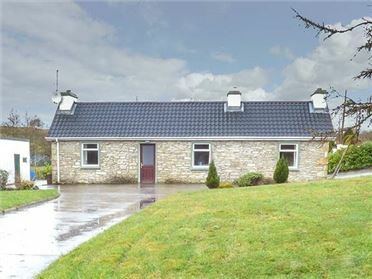 4 Glenwood is a welcoming, detached cottage in the small village of Banteer, County Cork, just off the main road linking Mallow and Killarney. 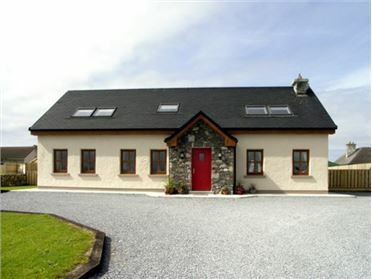 With four bedrooms, one with an en-suite, alongside a separate family bathroom, the property can sleep up to eight people. There's also a kitchen with dining area seating six, plus two small and cosy sitting rooms, each with an open fire. 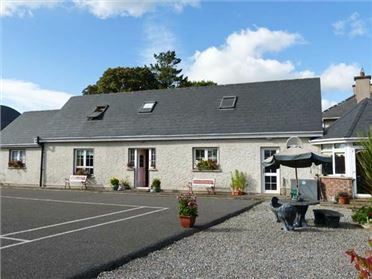 Outside is off road parking, plus an enclosed lawned garden with furniture to the rear. 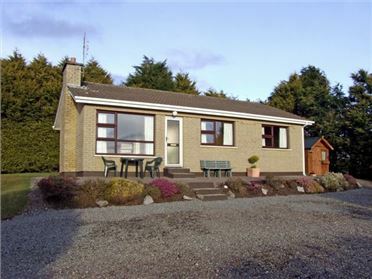 4 Glenwood sits within easy reach of lots of things to see and do, making it a superb touring base. Oil central heating with open fires. Electric oven, gas hob, microwave, fridge, freezer, washing machine, dishwasher. TV with Saorview, Fuel, power and starter pack for fires inc. in rent. Bed linen and towels inc. in rent. Off road parking for 1 car. Enclosed lawned garden with furniture. Sorry, no pets and no smoking. Shop and pub 2 mins walk.